Isn't that the truth. Working on deep breaths and being OK with not knowing what my life will look like in a year or 3 or 5 or 10. Trying to focus on right now and love all of it! 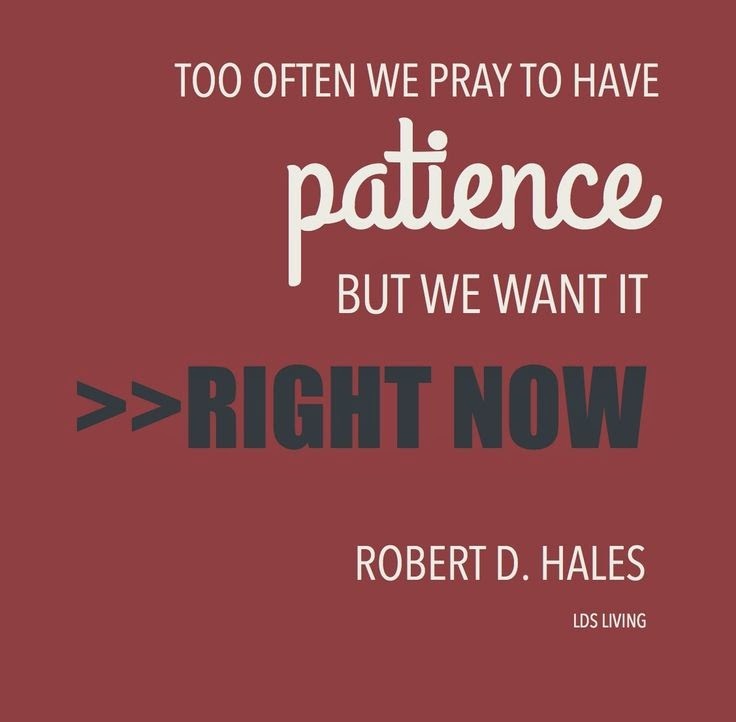 A little advice: never pray for patience.